Got a family you want to get about? 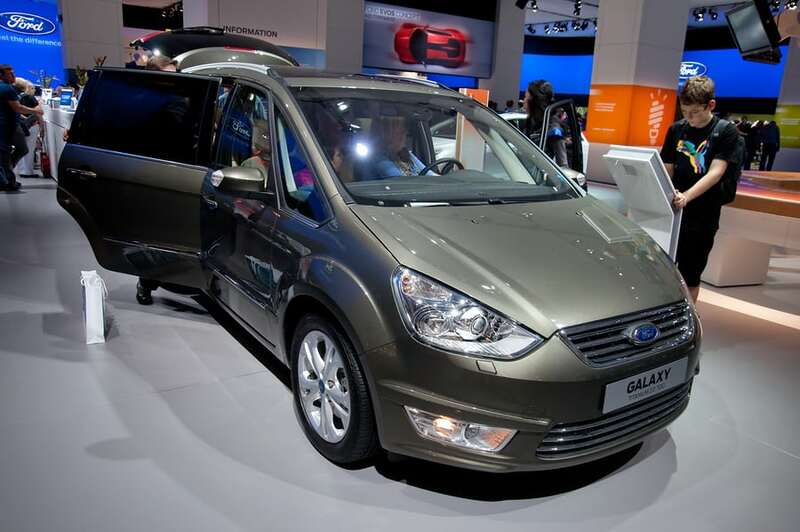 The Ford Galaxy is an attractive proposition with a load of seats, a ton of space and some hefty head and foot-room. If you want comfort in your motoring at the expense of sleek and sporty style, then this could well be the vehicle to suit your needs. 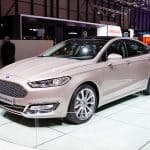 Still when it comes to purchasing a Ford Galaxy there are a number of faults that could catch you out. 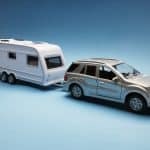 Most of them are concentrated around the electrical systems, giving you the following warning signs, which should make you think twice about a purchase. When you take your second hand Galaxy for a test drive, have a good listen for any noises emanating from the front of the vehicle. Be alert to any knocking sounds that betray a problem with the power steering unit at the front of the car, with the pump system the most likely culprit. This is a well-known fault with the Galaxy and whilst it can be solved with a low-pressure hose kit, this could still be a rather costly fix. 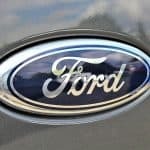 One of the main criticisms leveled at the Galaxy is with the quality of the electrical systems, which do not appear to be up to the high standards usually associated with Ford. 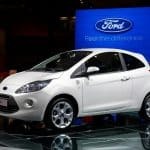 Throughout the vehicle there could be a number of potential problem areas with the wiring, not least of all the mechanisms that power the windows. If you are thinking of purchasing a car be sure to check the operation on all the windows. It’s not only the windows that could be suffering from problematic electrics. Apparently there is another common wiring fault that causes the alarm malfunction light to be stuck in a permanently on state. Of course, this means you have no idea as to the actual status of the alarm, even if the fault is relatively easy to spot once you get the vehicle going. Staying with the electrics, there are also a number of reports that point to extensive problems with the wiring circuits for the Galaxy’s sidelights. Make sure you go through your full due diligence checks and inspect each light. Equally you will want to push the air conditioning to the maximum extent of its operation during the test drive, to make sure that this system has no problems and functions effectively. 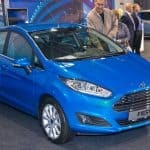 Ultimately the Ford Galaxy is a very good car for those families who want space on a budget. If you like to take holidays up into the hills with a car full of children and camping gear, then this is the vehicle that will get you there. Yes, there could be potential problems, but with a strong attitude towards a comprehensive inspection you’re likely to make a safe purchase. 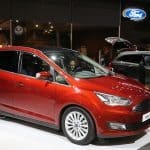 This entry was posted in Cars and tagged common problems, Ford Galaxy on 7 August, 2017 by Justin Smith.